PSW is a streamline-body design and analysis package for the PC. 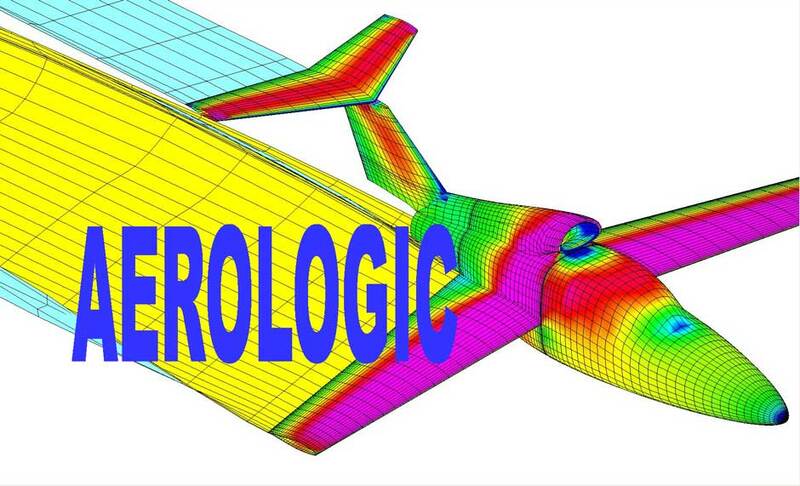 It includes programs for surface definition, CFD flow analysis, and visualization. Its three principal elements are Loftsman/P, Cmarc, and Postmarc. An optional fourth component, Digital Wind Tunnel, performs stability and control analysis for aircraft.